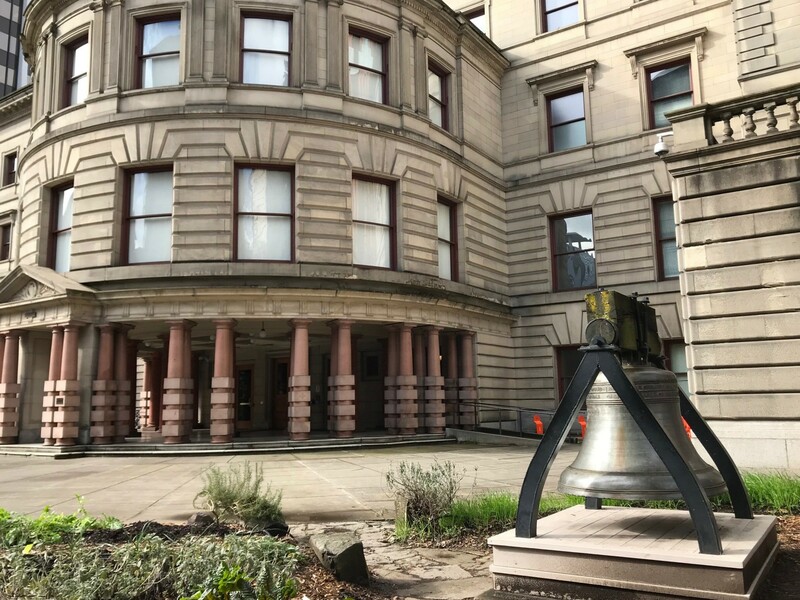 On December 2016, Portland’s City Council voted to pass a voting reform that will amplify the participation of everyday citizens in local politics. The new reform will allow candidates to run for city elected positions with community support. 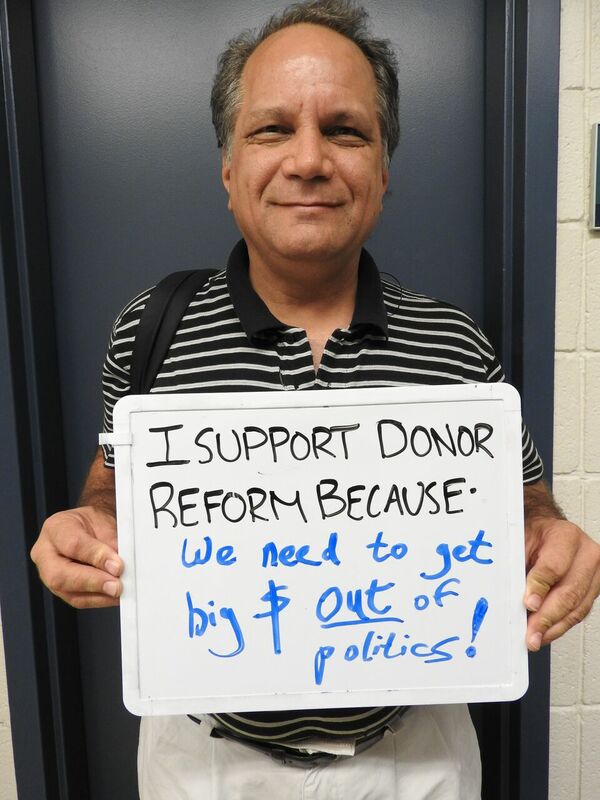 At the same time, this reform will also amplify the voter’s donations to the candidate they support, breaking the cycle of big money influence in politics. Common Cause Oregon, bringing together a coalition composed of more than 30 organizations – A Voice for All Portland – has been working to get the City to launch this reform for Portland’s 2020 elections. 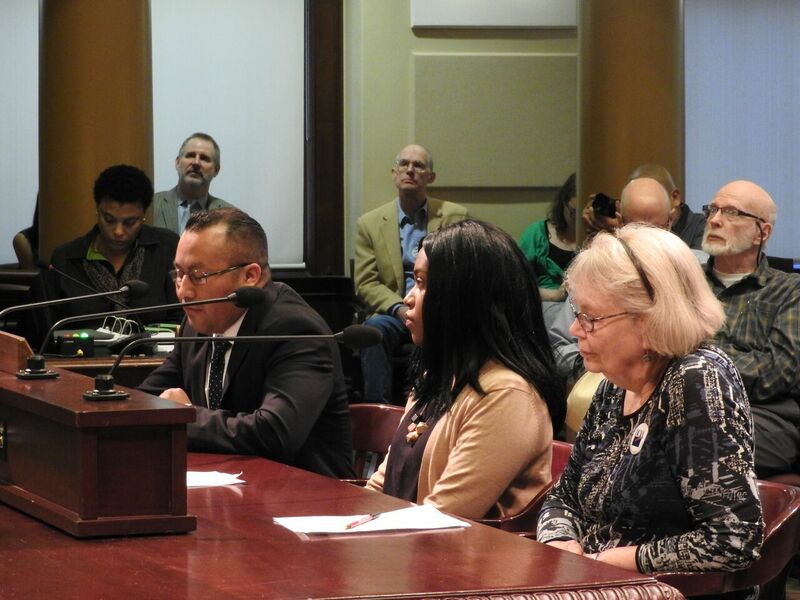 For the last few months, Common Cause Oregon and members from A Voice for All Portland Coalition have been meeting with representatives from the City of Portland to take the necessary steps to implement the reform. For Portland’s 2020 elections, candidates who opt into the new Small Donor Election program, will agree to accept contributions no greater than $250. Then, up to the first $50 of contributions to the candidates that opt in, will be matched six to one with public funding. For example, a $50 donation will become $350 to the candidate. For a candidate to qualify for public funding, candidates will need to meet a number of small donations within the city, depending on which office they are seeking. This program has been proven successful in other cities. Including Los Angeles and New York City. Public financing has been fundamental in diversifying the pool of candidates, increasing the number of participants from traditionally overlooked communities of color and low income communities. This victory in Portland is a victory for all Oregonians who like many Americans are disgusted by big money and its influence in politics and our elections. Every victory at the local level is a victory for democracy.